This is it. 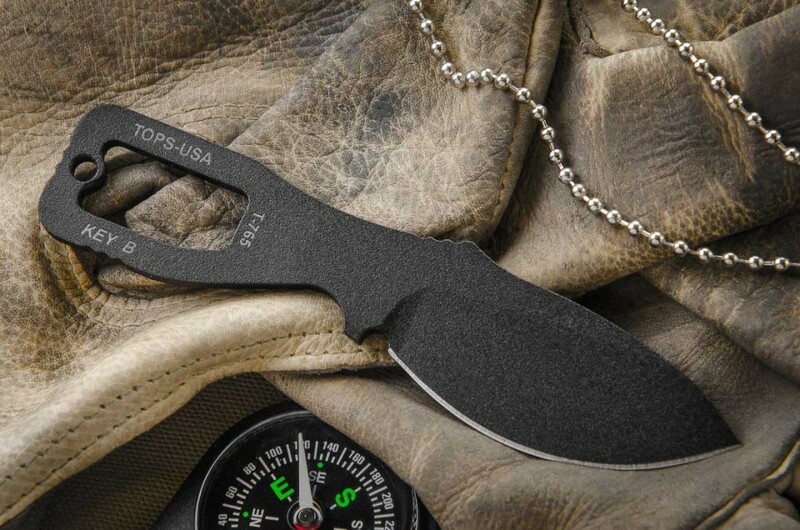 Lightweight and strong makes for a perfect neck knife. 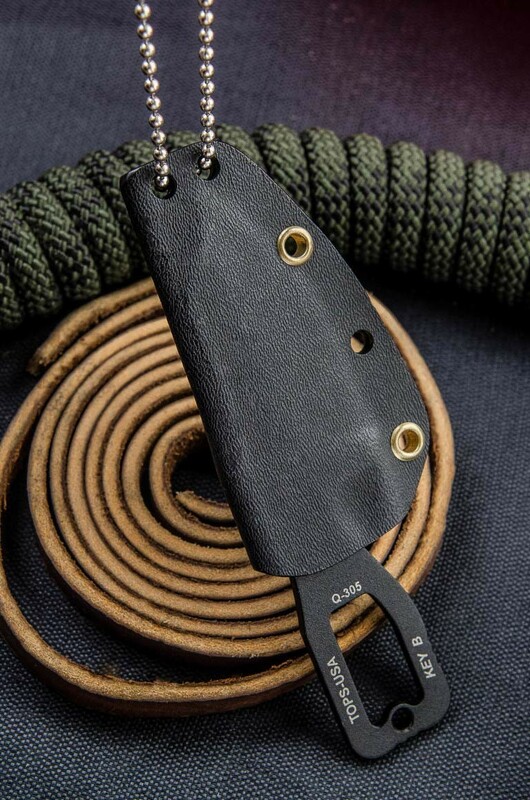 Your Key to enjoying the outdoors, your Key to safety and security, or your Key to survival. 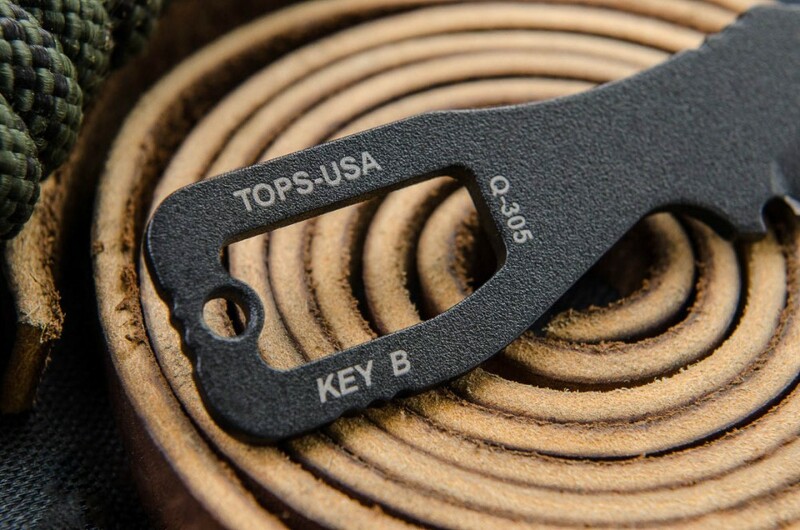 The word Key has several positive meanings: a solution, pass, permit, ticket, answer, method, or resolution. and critical, decisive, influential, or significant. 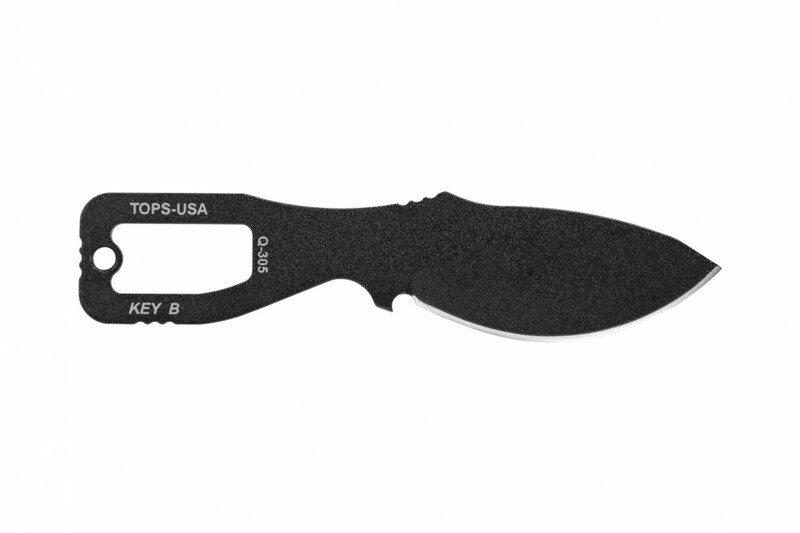 TOPS' Key knives are among the lightest weight neck knives we have created. 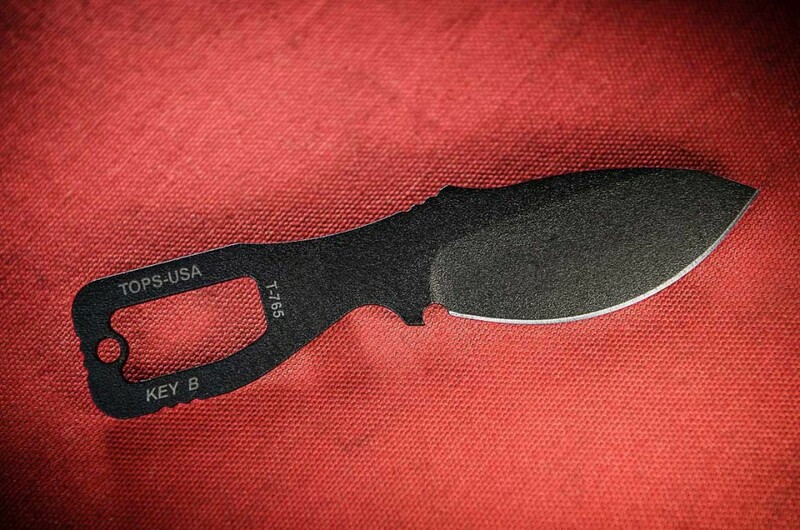 The value of a sharp, strong, small tool is always apparent when you get in a tight situation. 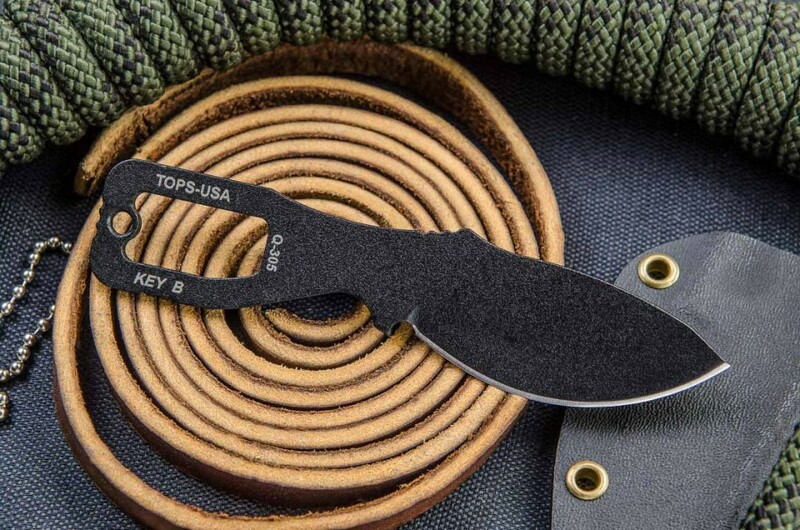 This is a great value and a suitable companion for most all activities. INCLUDING.... EVEN... THAT!